Buy InnJoo2 in Nigeria. The latest InnJoo phones in Nigeria InnJoo2 specs, prices in Nigeria and the online marketplace you can get the InnJoo 2 phone. InnJoo mobile has upped its game with the InnJoo TWO. The sleek body of the InnJoo 2 phone looks like a clone of the iPhone. InnJoo TWO is packs the superb technology spotted on the latest phones in the smartphone world now. Like InnJoo proudly declared – (Innjoo) 2 more than one. With the InnJoo 2, we are talking of 13mp camera both front and rear, fingerprint sensor unlock, HD display and fast charge 3200 mAh battery. 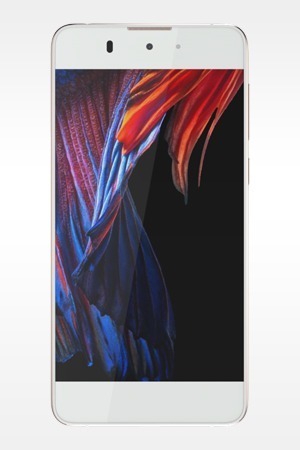 InnJoo 2 is sleek, quite slim and features smart gestures such as double tap to wake. It is a phone I would want to get for the camera and rapid charge battery. InnJoo 2 possesses the strong Dragontrail glass. 13 MP on both cameras for the clarity of images you desire.